Not many people know that the real reason I moved to Nashville in 1998 was to pursue a recording career. Singing and guitar playing have always been my greatest talents. Just ask my wife how great I sound in the shower. 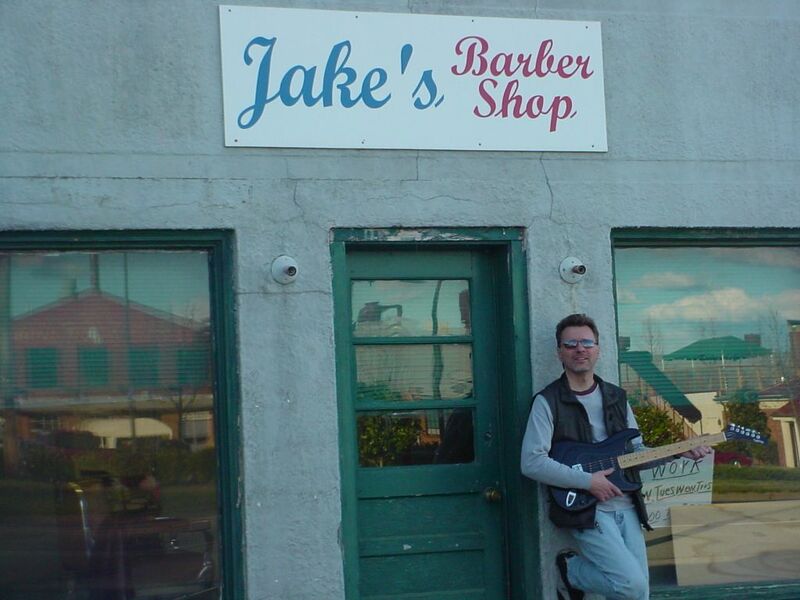 So back in 2004, I arranged to record a set of my favorite cover songs at a great sounding room down the street from where I live in Franklin. Yes, it was a barber shop, but we did it after hours, and they even swept the floor for us first! All I can say is that the record companies I shopped it to were a bunch of fools not to release this back when I first recorded it. Now, finally, after all these years, my work will be released on locally based-Xaoh Records on vinyl, CD, and digital download. Ordering details will be announced soon.